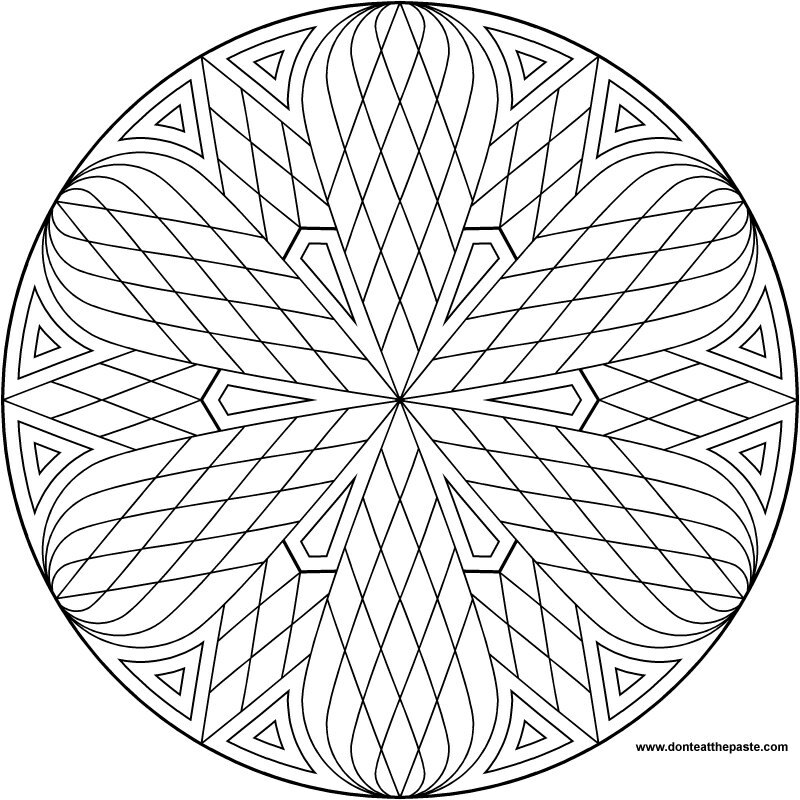 I hope you enjoy this simple mandala to color. It's very simple, but it's a good one for playing with colors. Click the images below for a larger version to color. 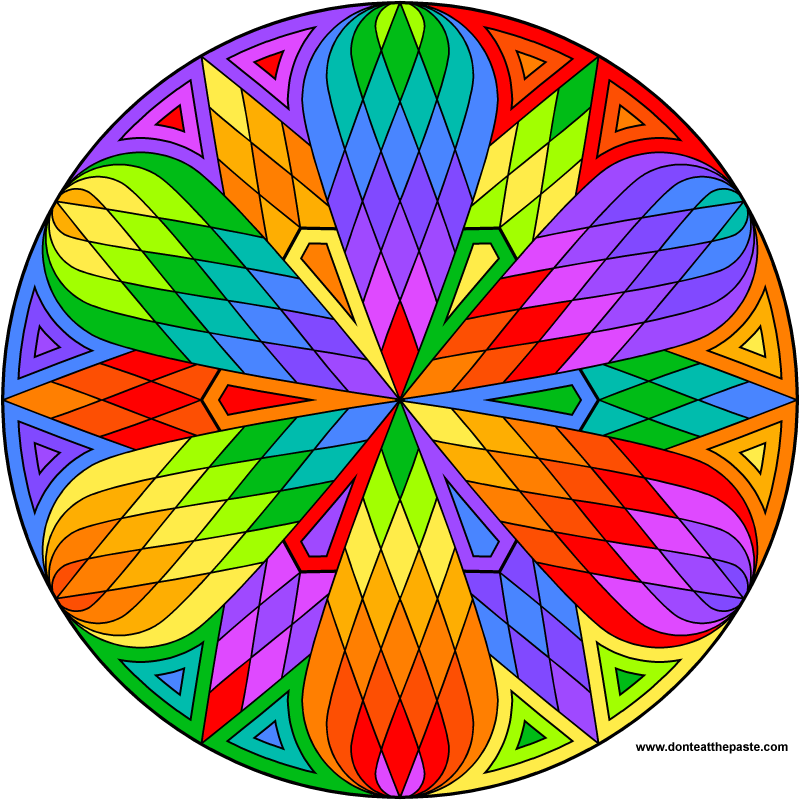 This reminds me of a quilt pattern. Thanks, Shala, for sharing! I look forward to coloring this.